Live With Regis and Kelly Wins For Outstanding Talk Show/Entertainment! 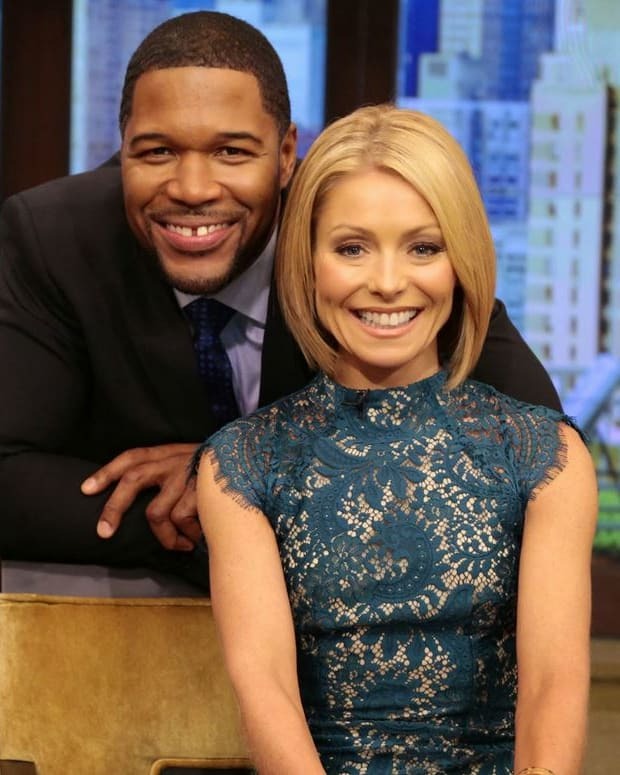 Live With Regis and Kelly spanked their competion to win the award for Outstanding Talk Show/Entertainment at the 39th Annual Daytime Emmy Awards. This marks the show&apos;s first win in this category. 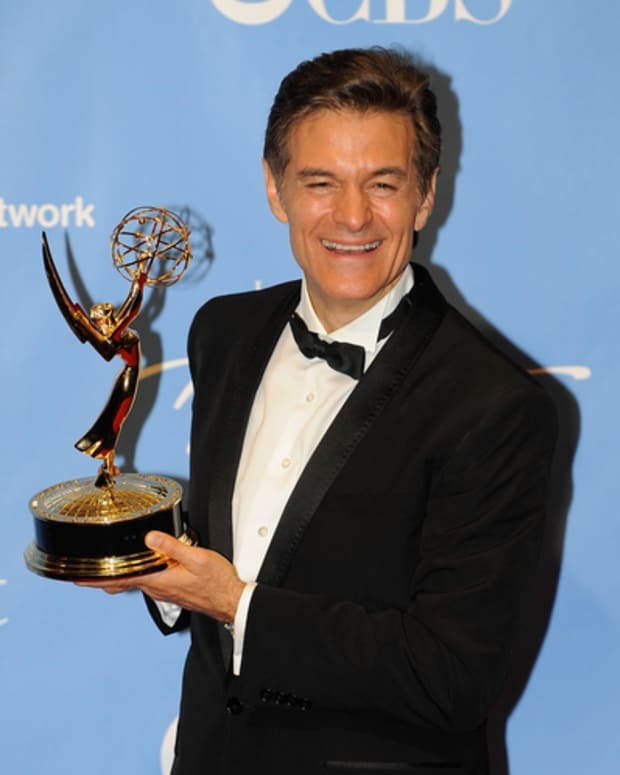 Live With Regis and Kelly Wins Daytime Emmy For Outstanding Talk Show Host! 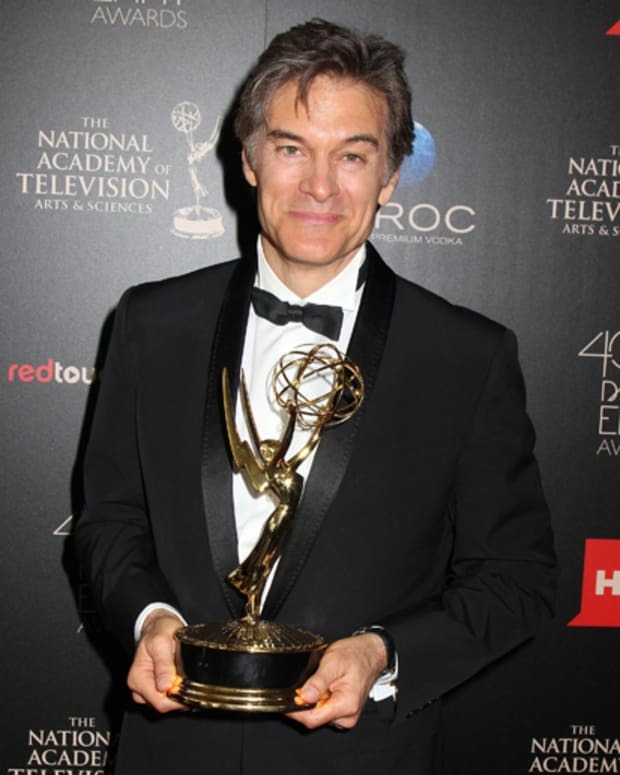 The Dr. Oz Show Wins For Outstanding Talk Show/Informative!